I think it’s time for a good domestic dispute—but not the kind you’re thinking. Instead, it would be a tussle between those who love US–produced Pinots and those who swear they’d never drink any Pinot made outside of Europe. Recent vintages have provided domestic producers with fairly ideal climatic conditions that have kept Anderson Valley, Sonoma County and Santa Barbara counties on up to Willamette in Oregon in good standings with critics. And with producers like Jasmine Hirsch and Rajat Parr leading a call for Pinots and Chards that are “In Pursuit of Balance,” as their group’s name suggests, there’s an abundance of beautifully structured Pinots from cooler growing areas in the Western U.S. that are superbly drinkable and cellar-worthy. Each of these bottles is $45 or under—not blow-the-bank expensive but great for a occasional, low-level splurge. 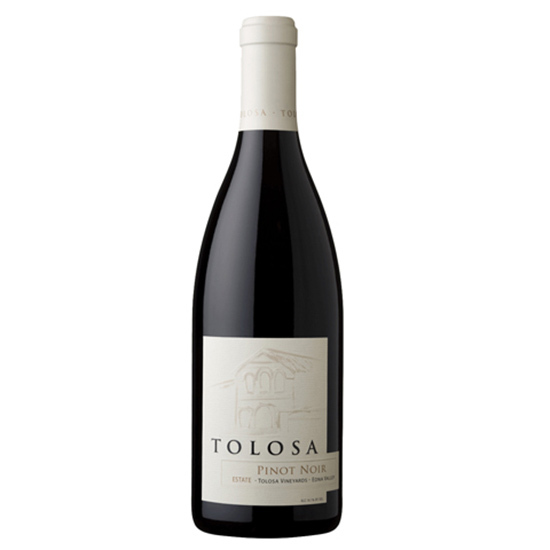 Taste: Complex bright red berry character alongside high-toned purple floral notes, good minerality balanced by savory oak and mellow tannins. Drink it with: Chimichurri-doused flank steak. Factoid: Joshua Klapper is a sommelier-turned-winemaker, joining the ranks of the Eric Railsbacks, Rajat Parrs and Dustin Wilsons of the world, though a bit more under-the-radar. Start here and graduate to the rest of his portfolio, which he produces with Alex Katz, who spent his formative years in the winemaking hub of New York’s Finger Lakes. 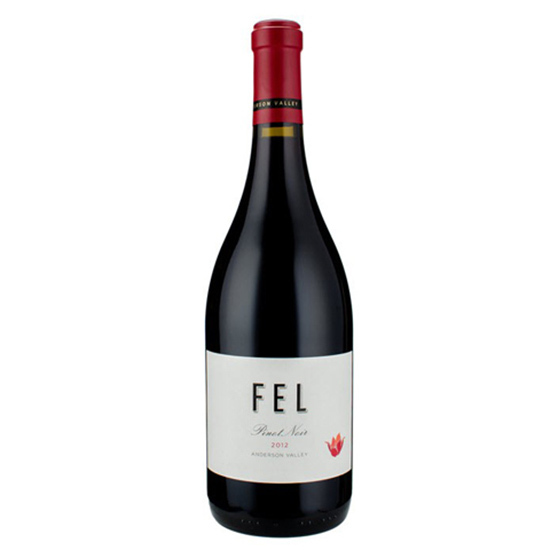 Taste: Delicate aromas of candied cherry leading to earthy undertones—an easy drinking wine with incredible lift. Drink it with: Slightly chilled, on its own. 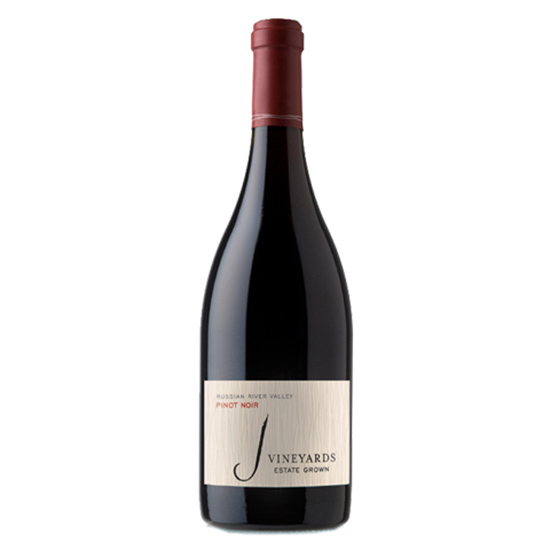 Factoid: It’s a blend of Pinot Noir and Gamay—which is crazy, right? Well, they do it in Southern Burgundy and in Switzerland (you’ll see “Bourgogne Passe-tout-grains” on French labels). Dana Frank, who was just named a 2015 Sommelier of the Year by Food & Wine, makes this wine with her husband, Scott. Taste: Pretty bright red berry fruit, tart cherry on the palate with a bit of cedar and great acidity. Well-balanced wine that is a crowd pleaser. Drink it with: Cheese and charcuterie and rotisserie chicken. Factoid: If you didn’t realize that Greg Brewer is the winemaker (who also co-founded Brewer-Clifton, producer of iconic Pinots and Chards from Cali’s Central Coast), get on board. 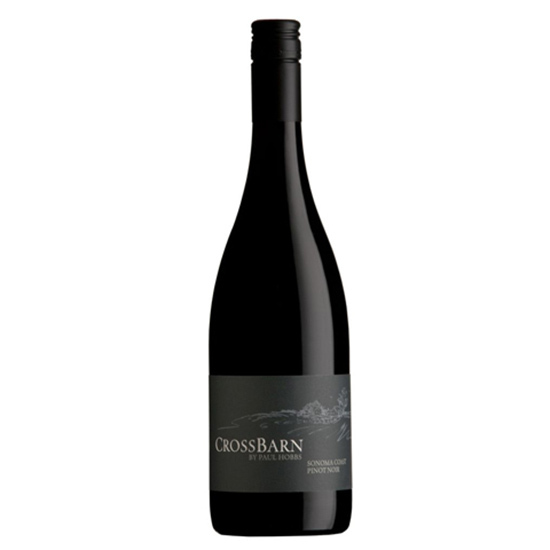 Taste: A blend of five Pinot clones, this supple-bodied wine boasts bright red berry character, integrated mineral and earthy notes under a touch of smoke. Drink it with: Dry-aged grilled steak and sautéed crispy potatoes. Factoid: In addition to rows of vines, this SIP Certified winery in the coastal hills of San Luis Obispo (between Santa Barbara and Paso Robles), has planted rows of solar panels, which power the winery. No solar panels are harvested however for wine-making purposes. Taste: Gorgeous nose of violets leading to a silky textured wine showing red candied cherry, vanilla and oak, tea-tannins, zippy acidity and bright floral lengthy finish. Drink it with: Your best-prepared bone marrow and pork belly. Factoid: Megan Baccitich is the director of winemaking for both Paul Hobbs Winery and CrossBarn, which is an offshoot project of wines at a more approachable price point. Hobbs grew up on a working farm in Upstate New York, so “CrossBarn” pays homage to the barns of his youth. 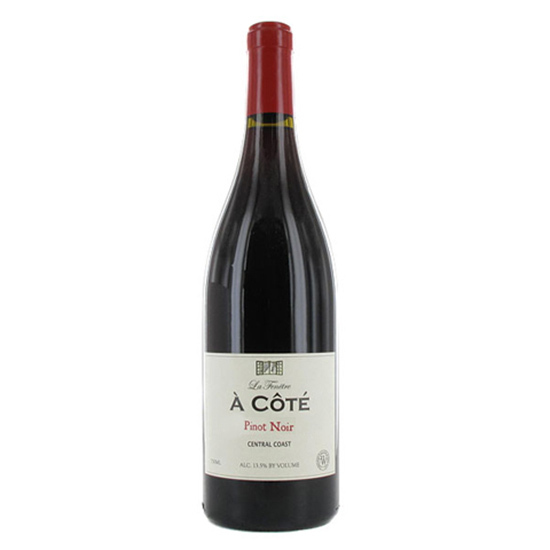 Taste: Full-bodied and rich, redolent of bright cherry and dark chocolate–covered strawberries. Dusty, loaded with spice and finishes with ethereal hints of coffee. Drink it with: Moroccan spice–rubbed salmon, or a toasted farro–and–butternut squash salad. Factoid: FEL owners, The Lede Family, source these grapes from Donnelly Creek, Savoy, Wiley, and Ferrington vineyards within Anderson Valley, coveted sites that, should you see them listed on other labels, will do you well. 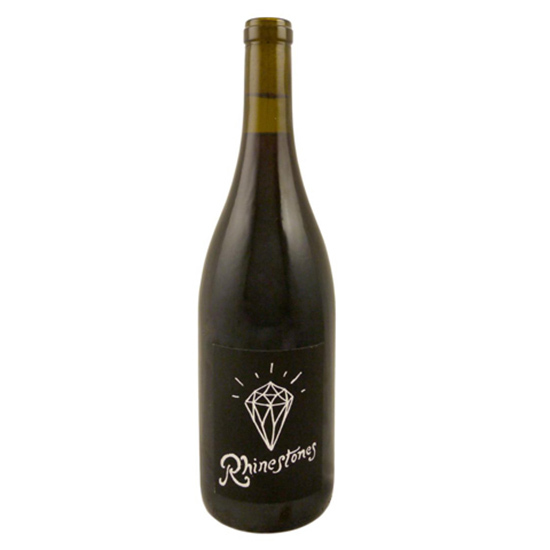 Taste: Full-bodied with rich red cranberry, raspberry and licorice notes well integrated with vanilla, clove and earth tones leading to a dark cherry and cocoa finish. Drink it with: Mushroom risotto. Factoid: Winemaker Melissa Stackhouse has some serious pedigree: first making stellar Pinots at Sonoma’s La Crema winery, then becoming the winemaster for Pinot production at Jackson Family Wines. It seems this Michigan native can only make wines that garner two thumbs up. 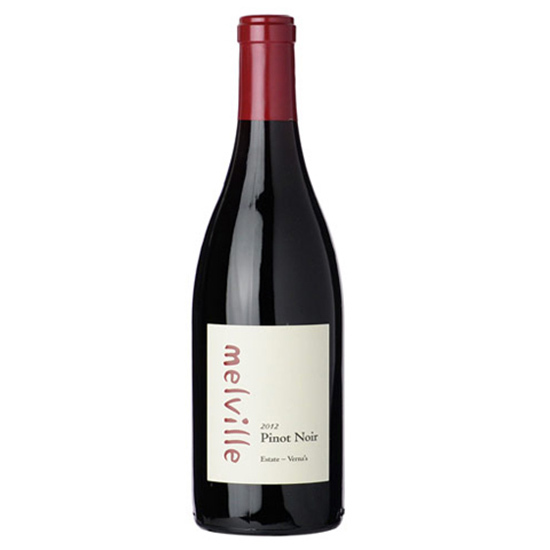 To see more great pinots visit Liquor.com.